Special thanks is extended to all parents who attended the Parent Forum last evening. 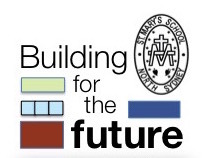 The meeting provided an opportunity for all stakeholders in our school community along with personnel from the Catholic Education Office Sydney to voice their concerns as well as listen to the exciting future plans for the growth of St Mary’s School. The major concern of relocating the students in 2016 during the building project has been resolved with the decision to stay on the immediate site incorporating Marist College, St Mary’s School and the Presbytery grounds. Before and After School Care will also remain in its current place using the school hall and grounds. Congratulations to our Year 3 parents for their wonderful success of the Big Night Out. Indeed it was a most entertaining event with everyone participating in grand style. 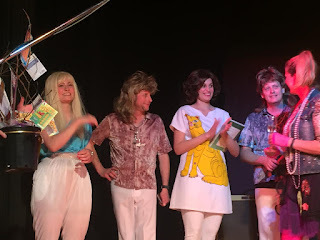 Special thanks is extended to all parents who assisted throughout the year with various duties and to Anni Austin for her outstanding co-ordination of the event. The generosity of so many parents is greatly appreciated by everyone in the school community. Thank you!